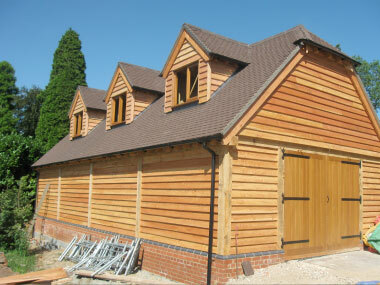 We design and build beautiful traditional oak framed garages, car ports and outbuildings. Buildings are based on bay configurations and offer great flexibility in design. 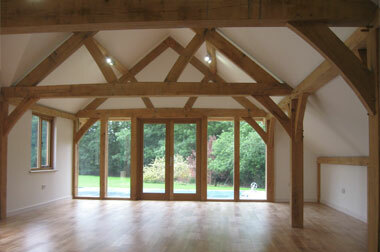 We build beautiful oak framed extensions and garden rooms to compliment your property. 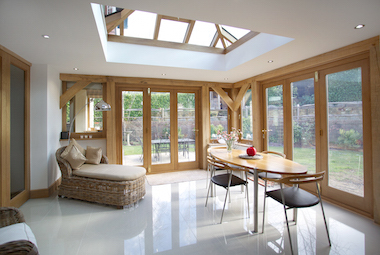 Oak trusses create beautiful feature roofs that add real atmosphere to your property. We manufacture oak trusses using sawn European oak and time honoured carpentry techniques. We build beautiful hand crafted oak framed porches to add character to your home. We can build and assemble the whole structure when required including groundworks, brickwork and roof tiling. 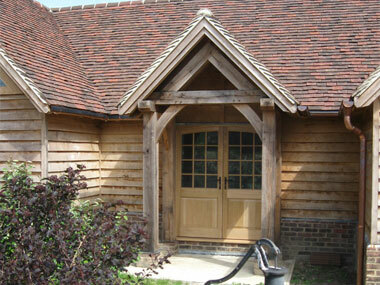 We build new oak framed barns for homes or as commercial buildings. We also renovate and repair old timber framed barns and can provide designs to turn open plan barns into beautiful living spaces.